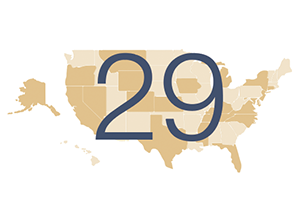 29 state plans have no mention of childhood cancer. 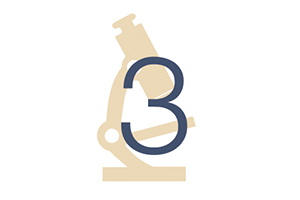 3 State Legislatures have taken direct action towards funding childhood cancer research and support. 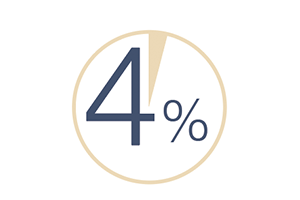 Only 4% of all cancer funding goes towards childhood cancer. Advocacy has been at the heart of the American Childhood Cancer Organization’s mission since the organization began in 1970. ACCO proudly serves as the largest grassroots voice for children affected by cancer – and only U.S. member of Childhood Cancer International. We are dedicated to raising awareness and shaping policy at the local, state, and federal levels to make childhood cancer a child health priority. The ACCO is also a key leader in increasing access to essential medicines worldwide where mortality rates linger at 90% in low-and middle-income countries. Childhood cancer affects children and families without regard to political affiliation so we don’t choose sides in politics. We simply believe all children deserve access to the latest scientific research and life-saving medical treatment and that families shouldn’t also suffer extreme financial hardship while enduring the devastation of a childhood cancer diagnosis. To receive more information or assistance with any Advocacy items, please email our Director of Government Relations and External Affairs Jamie Bloyd at jbloyd@acco.org.